California Classics products are available in the Nevada cities shown in the map and listed below. To find a local dealer, enter your zip code and click "Find Stores". 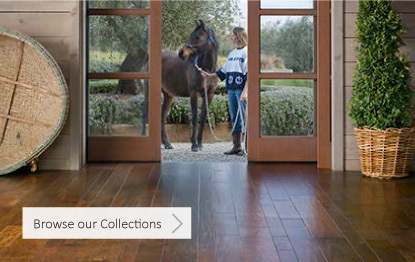 California Classics retailers can provide expert advice, price quotes and installation services. To find a dealer, enter your zip code and click "Find Stores".